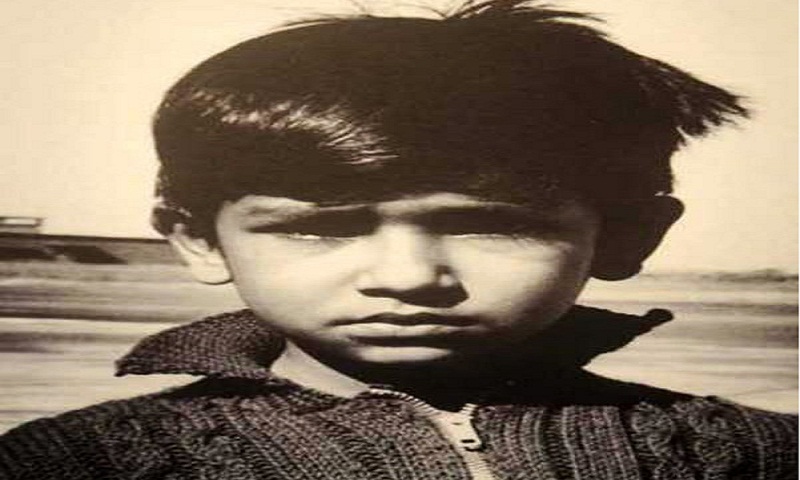 The 54th birth anniversary of Sheikh Russel, the youngest son of the father of the nation Bangabandhu Sheikh Mujibur Rahman, will be observed on Thursday. Sheikh Russel, the youngest brother of Prime Minister Sheikh Hasina, was born at the Bangabandhu’s Dhanmondi residence on October 18, 1964. Sheikh Russel was killed along with most of his family members, including his father, on August 15, 1975, when he was a class IV student at University Laboratory School. Awami League, along with its associate bodies and socio-cultural organisations, has arranged various programmes to observe the day.